Wine collectors are a demanding lot: they don’t buy bottles to treasure until they are completely confident that the investment will yield a return, meaning that they are expected to be desired by others at some point. Until now, they have been satisfying their desire with prestigious, European bottles or rare Californian ones, which revel in the prestige of history. However, in recent years, some Argentine wines have raised an eyebrow or two. 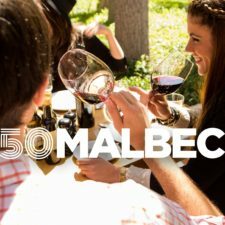 That’s what the American critic James Suckling was referring to when he wrote that “many collectors have started to invest in Argentine Malbec and red blends. 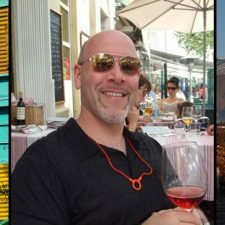 They are wines with great potential and offer a good deal on price, “compared with other options in the global market. So far, the most sought after wines are the high end Malbec’s, such as Viña Cobos, Achával Ferrer and Catena Zapata. They are not alone however. On the contrary, pushed by Malbec, the interesting thing about this trend is that it is open to other varieties. So which wines are we talking about? Below, we’ve listed some of those to keep in mind. Thanks to complex fruit flavours and a velvety palate, some examples of this variety have achieved high scores from renowned wine gurus. Viña Cobos, Catena Zapata and Achával Ferrer have opened the doors to the most sophisticated collections, sold by auction houses like Acker Merrall & Condit in the US, and on the menus of important restaurants. 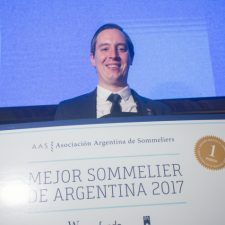 And once the doors of prestigious cellars have been opened, other wines join the party of Malbec collectibles, like Yacochuya 2010, prepared by Michel Rolland in Salta; Noemía 2013, a creation from the winemaker Hans Vinding-Diers from a very old Patagonian vineyard; and Lindaflor La Violeta 2008, from winemaker Marcelo Pelleriti, prepared in the same way as the wines from his Chateau, La Violette in Pomerol. Recently classified as Corbeau Noir, Argentine Bonarda offers good ageing potential and is not generally known by the consumer. There are a few scarce bottles still available of Nieto Senetiner Bonarda Edición Limitada 2000. Still in perfect condition, with delicate herbal and dried fruit notes, these bottles show how good an otherwise everyday wine can be. 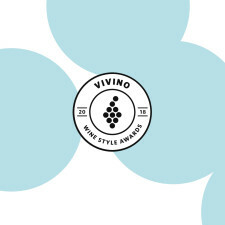 With a balsamic and fruity profile when young, the more complex and robust wines — like Gran Dante 2010 from Bodega Robino; Colonia Las Liebres Reserva 2011 from Altos Las Hormigas; Emma 2011, from Zuccardi, and Cadus 2010 from Nieto Senetiner — are those which develop a curious and elegant style. 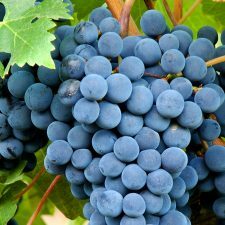 Known worldwide for its ageing ability, Cabernet gives a different profile in every place it takes root. Argentina, in particular, has achieved good structure and fruit concentration, a character which is preserved even during evolution. Ideal examples in Argentina are Trapiche Medalla 1982, Catena Zapata Estiba Reservada 1990 and Luigi Bosca 1990, whose rare bottles are witnesses of a long life. The current crop of these wines are prime examples of classics. Among those examples from the Uco which stand out are Riglos Gran Cabernet Sauvignon 2011 and Synthesis 2011 from Bodega Sophenia. 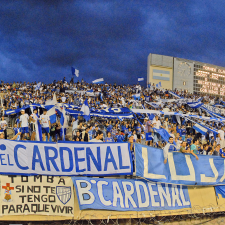 The scene, however, would not be complete without the exponents from the North of Argentina, notably those made in Salta at more than 1,700m.a.s.l. At this kind of altitude you get a unique, lively and spicy style with excellent ageing potential. Fine examples are Serie Fincas Notables 2010 from Bodega El Esteco, Cafayate Gran Linage 2011 from Bodega Etchart and Quara Single Vineyard 2011, all made with grapes from Cafayate. 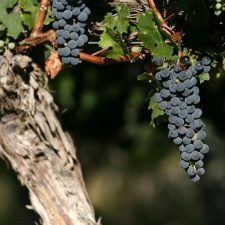 Until thirty years ago, Argentina was producing blends with a Bordeaux style, a mix of Cabernet Sauvignon and Merlot to which Malbec was added as a kind of local stamp. To account for the effect of these icon wines, bodegas often dusted off old relics in their cellars, showing that producing great wines suitable for ageing was not an exclusively European art; Felipe Rutini 1996, sixteenth harvest of the icon wine from Bodega La Rural; Montchenot 115 Anniversary 1988, kept in storage for the Lopez family and only launched in 2014; Saint Felicien Cabernet-Merlot 1986, a label that has just celebrated fifty continuous crops on the market. To these, other more modern wines are added like Luigi Bosca Finca Los Nobles Cabernet-Bouchet 2008; Iscay 2009 from Bodega Trapiche; Cheval des Andes 2011, whose vintage of 1999 still sets tongues wagging; Fabre Montmayou Grand Vin 2010 and Alto 2011 from Bodega Alta Vista, first produced in 1998. They make up the advanced stylistic renewal that marked the leap forward for Argentine wines.